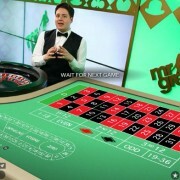 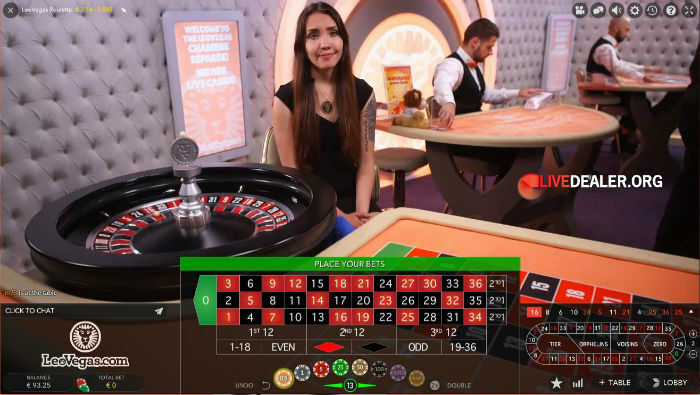 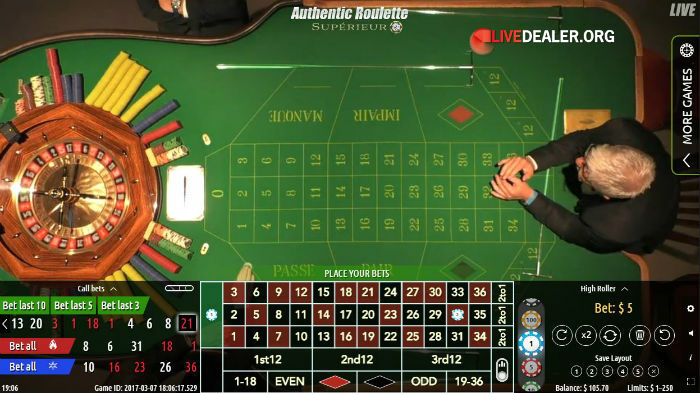 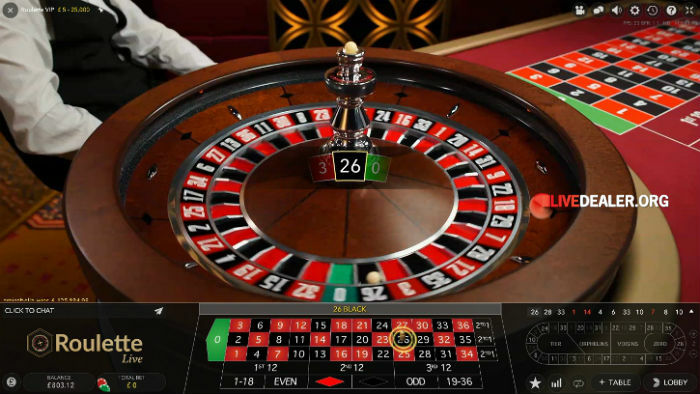 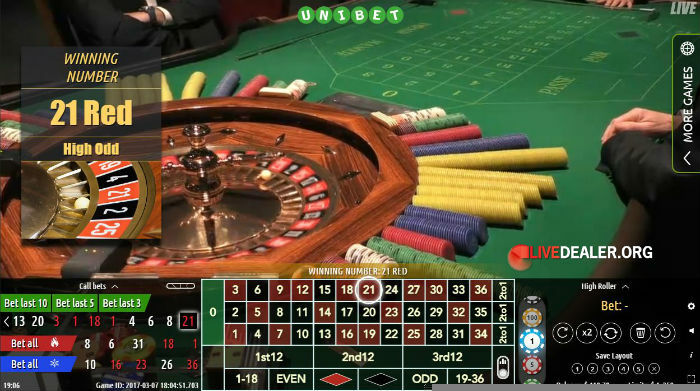 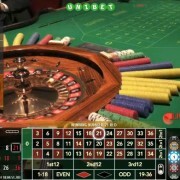 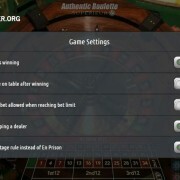 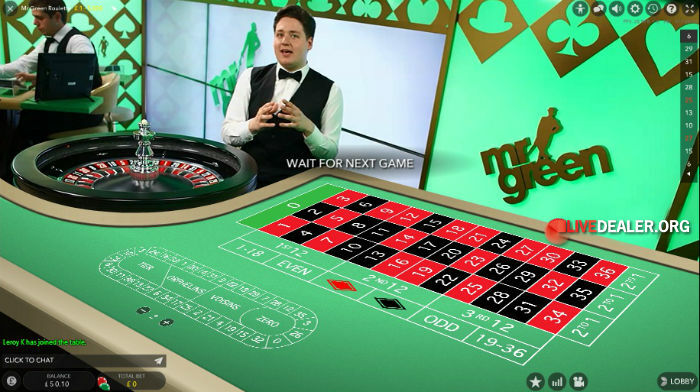 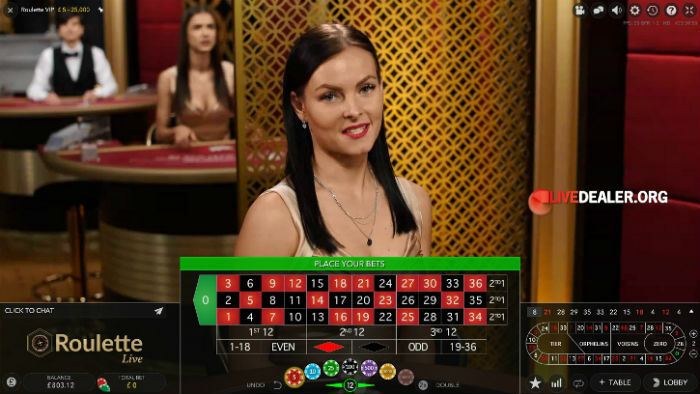 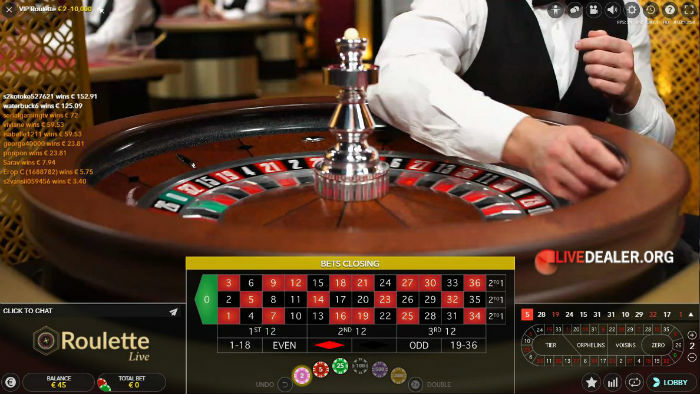 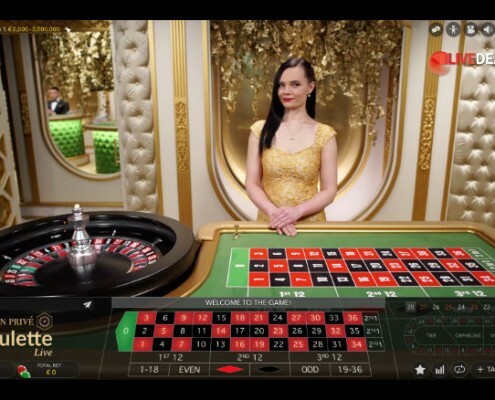 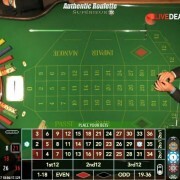 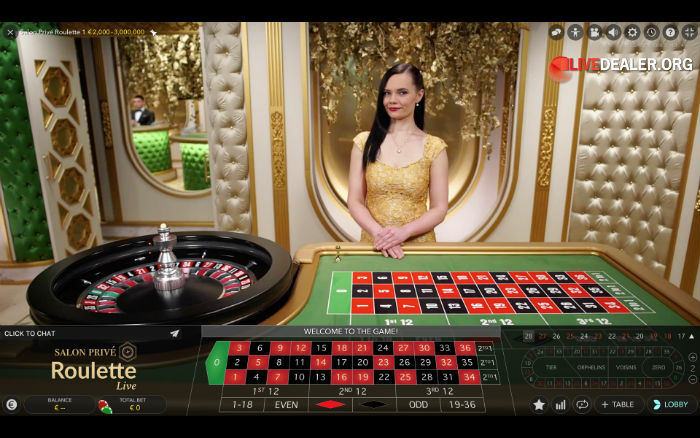 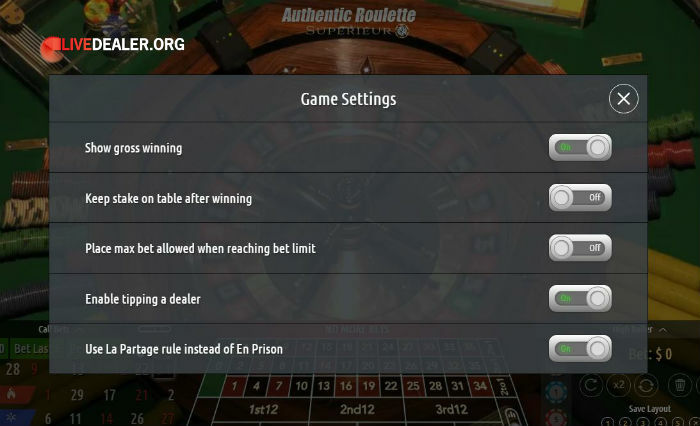 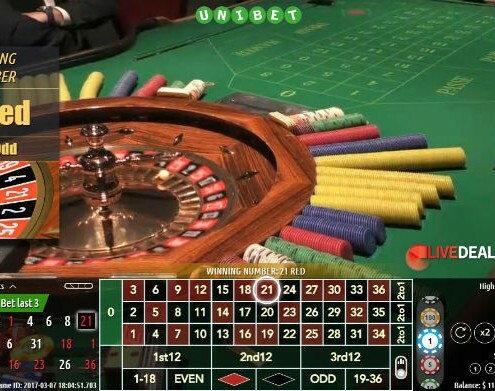 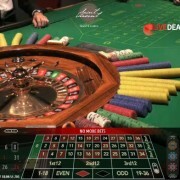 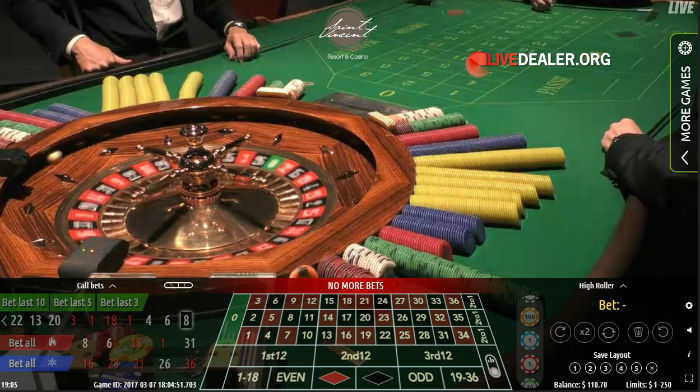 There are quite a few live roulette tables that are labelled by providers or operators as ‘VIP Live Roulette‘, ‘High Roller Live Roulette’ and the like. 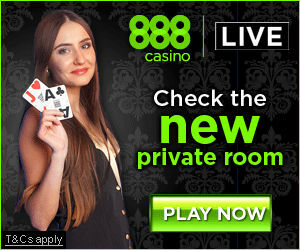 But only a handful of these tables offer seriously high limits for the genuine whales out there. 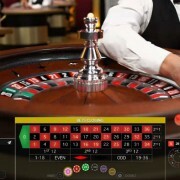 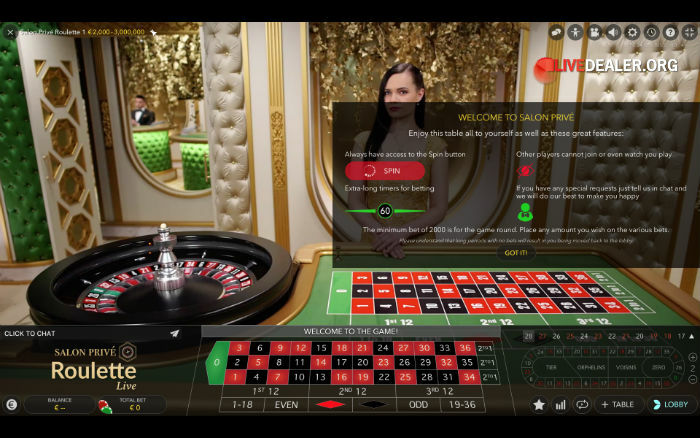 Evolution’s Salon Privé roulette tables offer a unique live gaming experience; once opened, no other players can join the table (or even open and watch you play) providing a completely private gaming experience. 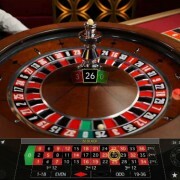 An account balance £€ 6,000 or more is needed to access these tables and table minimum bets per seat start at £€2,000.